Starting your day minus the sound of traffic and the stress of work, starting your day in the berg, amongst the fresh air, wildlife, mountains and natural light is really good for the soul and your sleep cycle. But that’s not all, being outdoors balances your body’s melatonin and cortisol levels too. Researchers from the University of Michigan recently did an experiment on some stressed people and tested them after the effects of an outdoor based holiday. The effects of the trip improved psychological well-being, social functioning, and life outlook, these effects lasted for up to a month after their camping excursion. 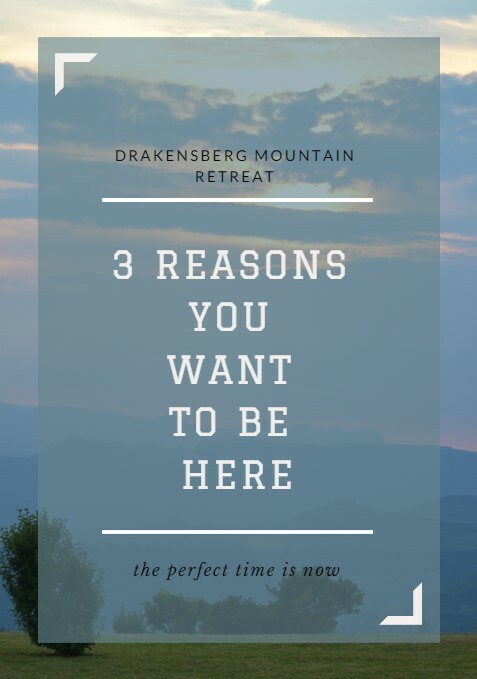 You do not get much more peaceful than the Drakensberg Mountain Retreat, book with us online now. 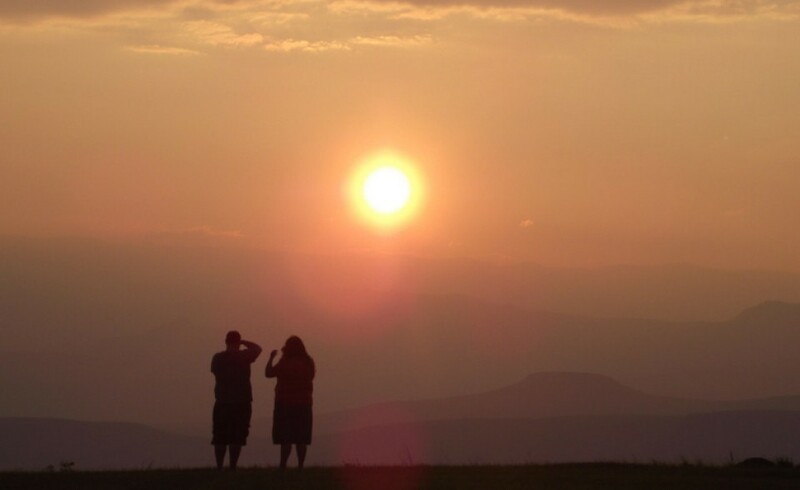 The Drakensberg Mountain Retreat is framed by the majestic Drakensberg Mountains and therefore offers endless views for you to sit back and enjoy with a glass of wine and if you’re a keen photographer, this is your playground too! Endless views and endless photo opportunities! These views offer your mind time to rest and stop thinking or stressing. Be surrounded by nature and greenery rather than buildings, computer screens and paperwork! If you are into exercise, the never-ending mountains and hiking trails are ideal! If exercise isn’t your thing, there are plenty of other activities available for all the Drakensberg Mountain Retreat guests to enjoy!